C16200 Cadmium Copper alloy offers a unique combination of high tensile strength and high electrical conductivity for an industry where these properties are generally considered incompatible. The nominal composition of 99.0% copper and 1.0% cadmium can lead to these unique properties. Resistance Welding Electrodes, Circuit Breaker Switches, Stud Bases for Power Transmitters, Electrical Conductor Material, Rod Extensions, Pencil-type, Light Soldering Guns, Tips, Connectors, Solder less Wrapped, Welding Wheels, Trolley Wires. The Leaded Beryllium Copper is identical to a version of lead-containing alloy. IT achieves the same exceptional strength after hardening. THIS rods contain a small amount of lead to provide an alloy tailored for automatic machining operations and the Lead promotes formation of finely divided chips thus extending cutting tool life. Contact Bridges, Electrical Switch and Relay Blades, Electric Motor Components, Navigational Instruments, Clips, Electrical Connectors, Connectors, Relay Parts, Switch Parts, Fuse Clips, Washers, Screws, Bolts, Retaining Rings, Roll Pins, Lock Washers, Fasteners, Shafts, Pump Parts, Valves, Non Sparking Safety Tools, Flexible Metal Hose, Bushings, Rolling Mill Parts, Electrochemical Springs, Pumps, Shafts, Springs, Bellows, Welding Equipment, Diaphragms, Bourdon Tubing. 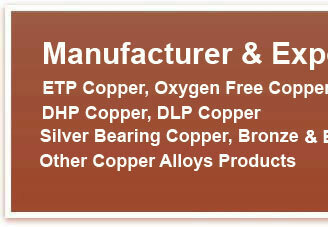 CHROMIUM COPPER IS Economical high strength, high conductivity copper base alloy. 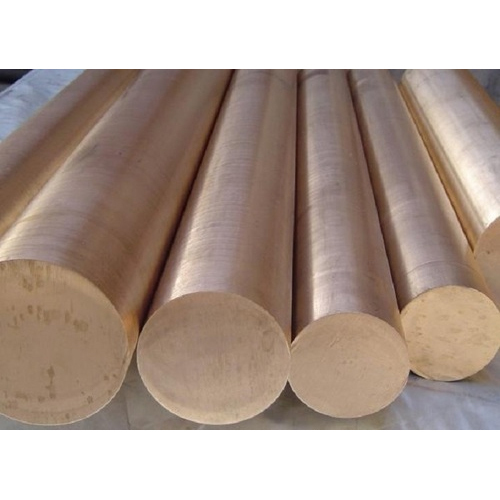 It is a heat treatable copper base alloy and its excellent properties are obtained largely through heat treatment. Its properties combine high hardness, strength and wear resistance with relatively high electrical and thermal conductivity. 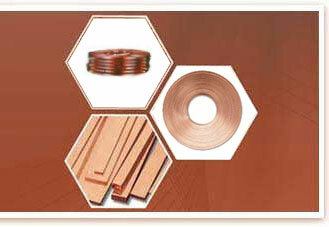 Used extensively for cap style resistance welding electrodes. Evidence suggests that it can provide less sticking and resist deformation longer than its copper-chrome counterpart in some specific situations. Pencil-type & Light Soldering Guns: Tips, Rod Extensions, Resistance Welding Electrodes, Welding Electrodes, Welding Wheels, Tips and Rod Extensions. 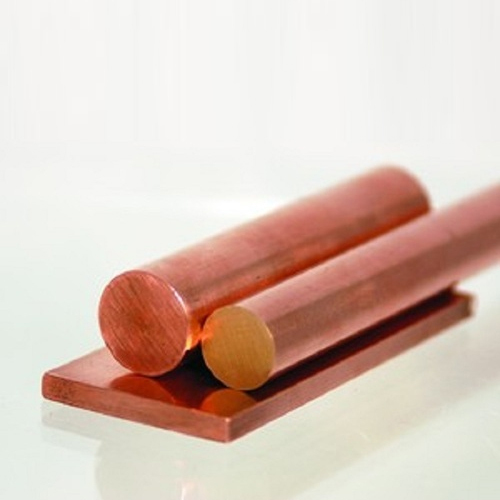 C14500 Tellurium copper round rod. C145 Tellurium is adapted for use in high-speed automatic screw machines. The copper telluride precipitations become finely dispersed throughout the matrix and assist in chip breakage into short pieces, thus enabling a much higher machining speed than with pure copper. 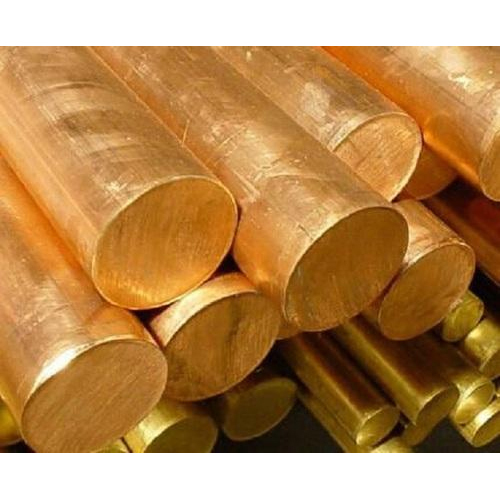 Copper 145 Tellurium has a machinability rating scale of 85%, compared to pure copper of 20%, thus insuring longer tool life. 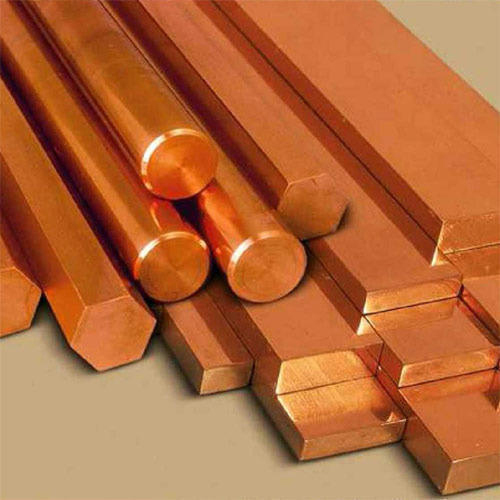 The high conductivity of tellurium copper makes it a suitable material for electrical applications, and is an outstanding alloy for the production of hot forged products. 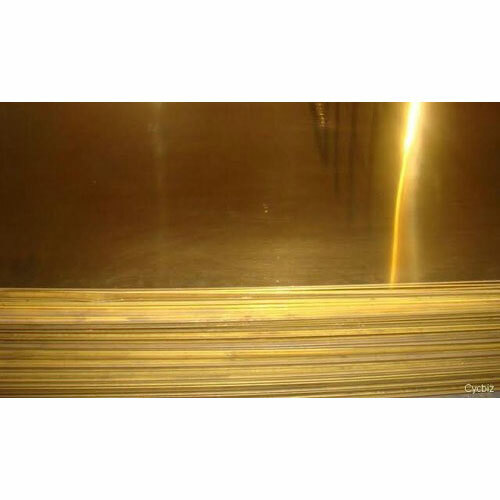 Beryllium Copper Plates are available in different finishes and designs as per the requirements of clients. 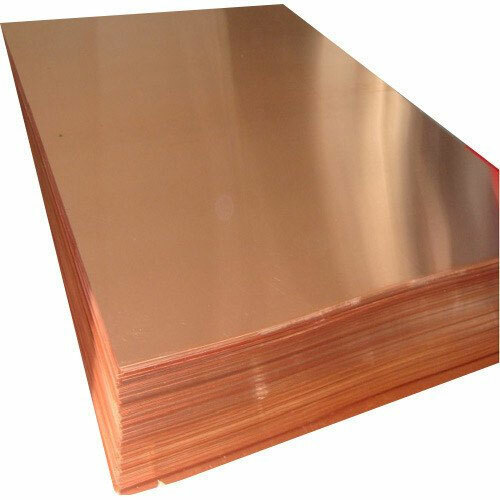 These pure Oxygen Free Beryllium Copper Plate sare developed from qualitative electrolytic with the best possible finish standards. 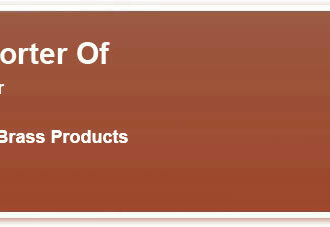 The Hot Rolled Sheets is manufactured using quality. Our customers can avail from us these sheets in various standard and customized sizes and that too at best affordable price.